VICTORIA, B.C. 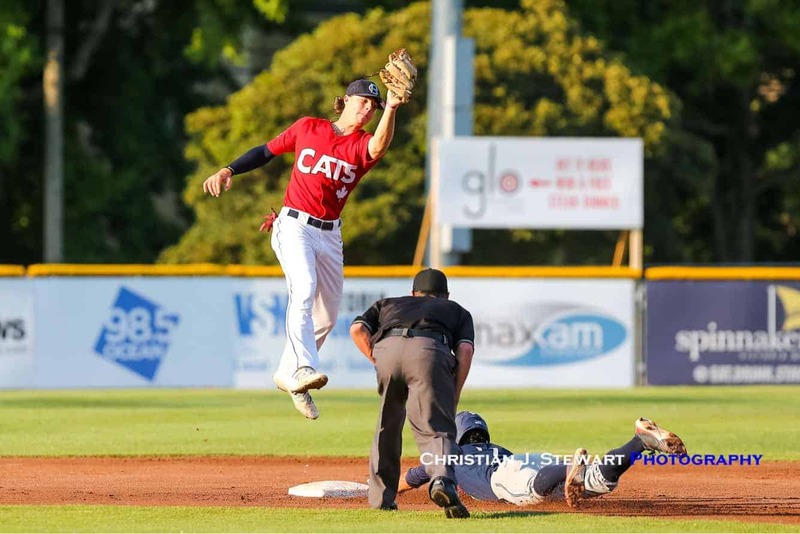 — Despite setting a new WCL record in single season attendance, the Victoria HarbourCats postseason hopes came to a crushing halt with a 10-3 defeat at the hands of the Portland Pickles Wednesday evening on the final day of the regular season at Wilson’s Group Stadium at Royal Athletic Park. 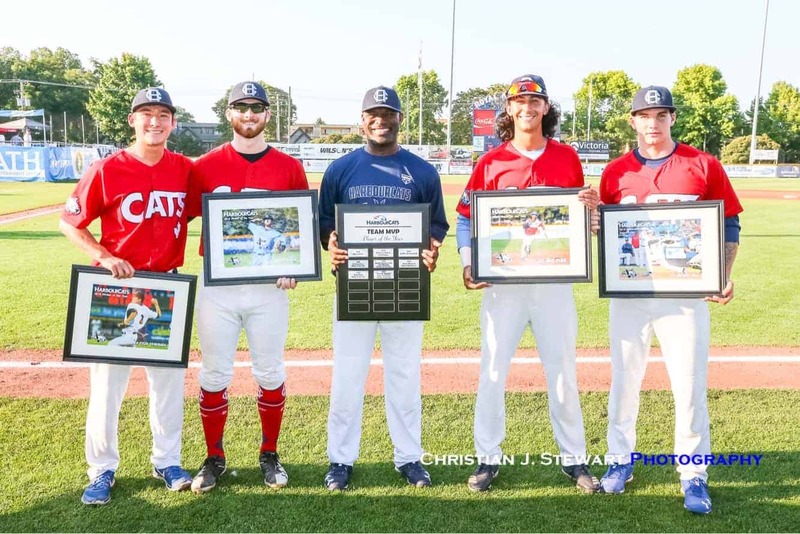 After taking the first two matchups of the series against Portland, all the HarbourCats needed was a victory tonight in a ‘win and in’ game to clinch the final postseason spot and their third straight playoff appearance. The Pickles, who scored a combined eight runs in the opening two games, would score eight times in the first four innings for their 37th win on the season. Southpaw Ethan Fox got the nod on the hill, and the lefty would struggle in just three shaky innings. Starting in the away half of the first, Fox would quickly gather the first two outs, but yield a couple of singles to give Portland a 1-0 advantage. Fox would then unload a wild pitch to move Jack Murphy to second in the next at-bat, while Brody Barnum would score his teammate with the third single in the inning to double the Pickle lead. 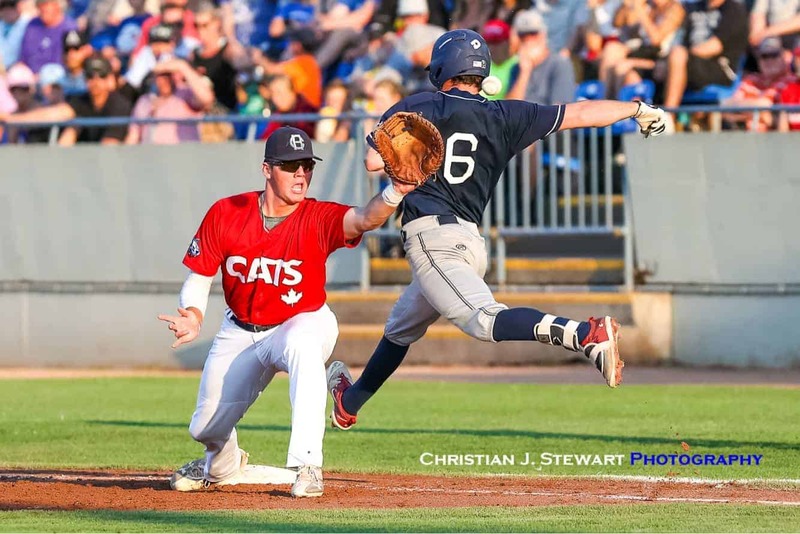 The HarbourCats showed some resiliency in the home half of the inning, scoring a pair of runs to tie the game at two apiece. 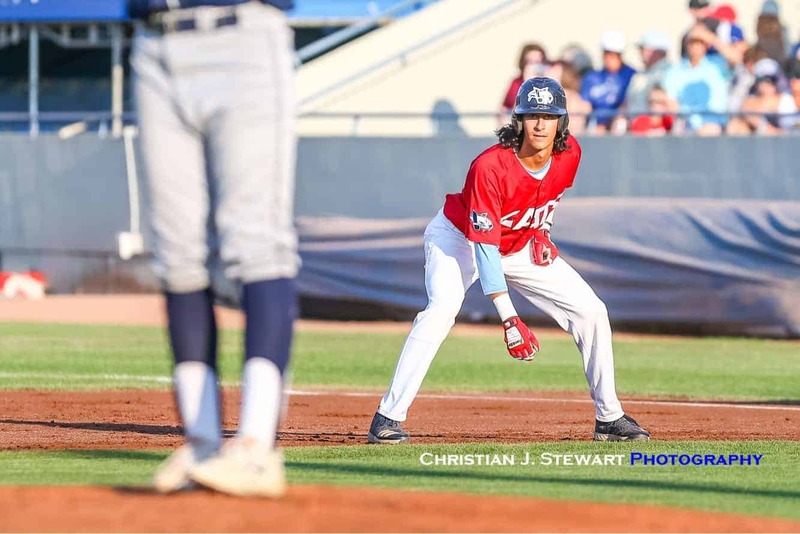 Fresh off being named 2018 HarbourCat player of the year, Nick Plaia led off the frame by taking first on a hit by pitch, and scored two batters later courtesy of a Caleb Ricketts RBI single. Batting next in the order, Jedd Fagg smacked a line drive to the Portland first baseman, who had trouble fielding the ball allowing Rowdey Jordan to score from third. Fox returned to start the second, and after recording two consecutive outs, Daniel Lopez would hit a solo homer to push Portland back ahead by a run. The lefty would escape the inning with a strikeout in the next at-bat, but faced some trouble with the heart of the Pickles order in the third. Portland would send seven batters to the plate in the three-run frame, highlighted by matching RBI singles from Jack Murphy and Gabe Skoro, to increase their lead to three. Noah Cardenas would chip in with a sac-fly to make it a 6-2 game and end Fox’s night. 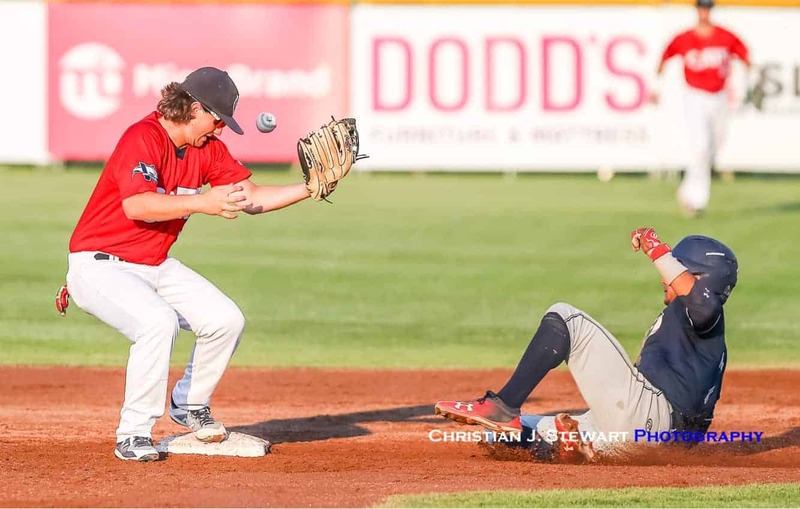 Victoria would show great fight again in the bottom half of the third to try and save their playoff hopes, loading the bases with no outs to chase Portland starter Damon Treadwell. However, reliever Michael Frias would get Jedd Fagg to score only a single run by inducing a double play to put two outs on the board, and escape the jam one batter later by getting Ryan Ober to fly out. Lopez would knock in his second and third RBIs of the game in the fourth with a home run off Hayden Jaco out of the bullpen, which pushed the Portland lead to five. The Pickles would add a pair of runs in the final two innings, as Frias still pitching in relief would only allow one hits in six outstanding innings, while Colby Wyatt pitched a scoreless ninth to closeout the Portland victory. 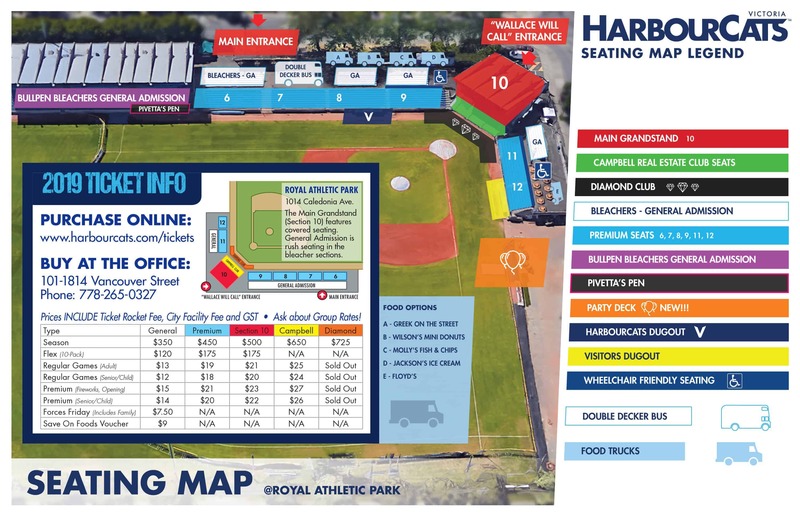 With a final attendance of 3,076 tonight, the HarbourCats beat their own WCL attendance regular season attendance of 60,466, by welcoming a total of 62,599 fans through the gates of Wilson’s Group stadium this year. 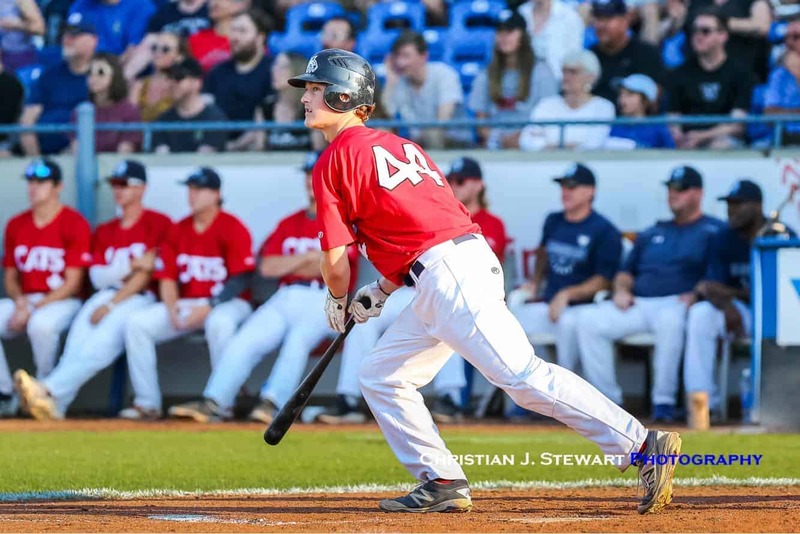 As scores became official around the league, the playoff picture was finalized, as the Kelowna Falcons will play the Bellingham Bells in the North Divisional Series, while the Portland Pickles will square off against the Corvallis Knights in the South Division final. Both series will begin Friday night. 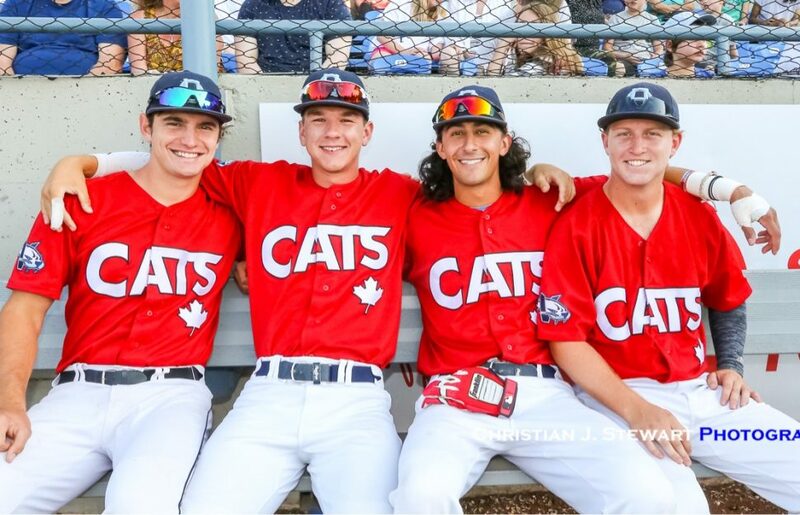 On deck next for the HarbourCats is playing host to the 2018 Baseball Canada Men’s Nationals Championship, which begin on August 23 at Wilson’s Group Stadium. Managing Parter Jim Swanson will serve as the Team Manager, and both the Victoria Mavericks and Coquitlam Angels will combine to represent Team BC at the tournament.